Wood is one of the most environmentally friendly building materials, so the desire to have a wooden house is quite understandable. Buildings from timber are becoming popular today, so construction companies offer ready-made options, but they are usually not cheap. It’s not particularly hard to make a house out of a bar with your own hands, so we’ll now consider the principles of this business. With proper processing and laying of wood, the structure is durable, and in practicality it cannot be compared even with a frame house. 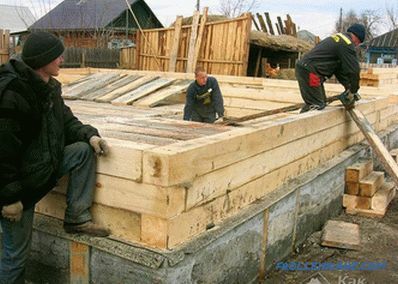 Not so long ago, timber for buildings was taken as a solid log due to difficulties in processing it. 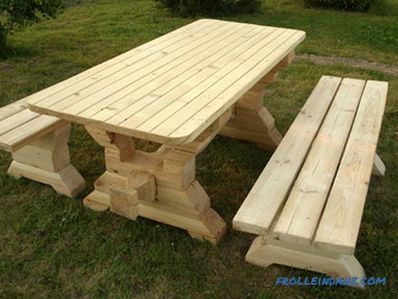 Now a popular option - timber. We will tell you how to build a house from a bar. 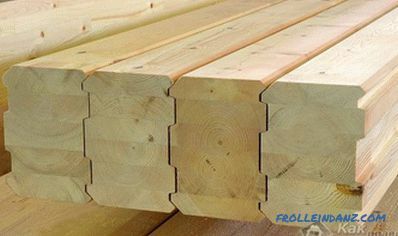 During construction, the timber has a significant advantage over the log - it needs less, but there are also disadvantages. 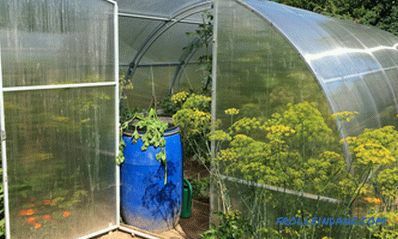 The seams between adjacent products are poorly protected from all kinds of precipitation, so they require special treatment. 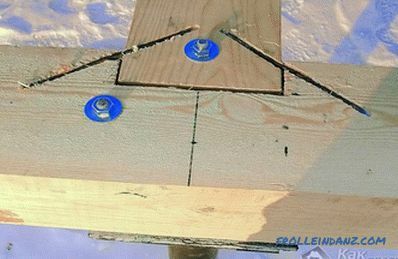 It is possible to sheathe a structure from a bar with a certain material, but if this is not planned, then it is necessary to remove a chamfer of 20 by 20 mm from each bar. Another bar can undergo a helical deformation, but modern technology has helped to get rid of it by creating a profiled bar with a complex "protection". Material manufacturers dry it thoroughly, which helps avoid shrinkage. There is also glued laminated timber with increased strength indicators. Its important advantage is its geometric stability, which does not allow the material to change shape under the influence of moisture. Can be purchased at the factory - the manufacturer has a ready-made kit for construction and upon arrival at the site simply assemble it according to the plan. When installing, use screeds - studs made of metal with a special anti-corrosion coating. They are necessary for reliable fixation of the bars at a certain place. Installation of waterproofing followed by installation of the first level from a timber. Longitudinally, the material is fastened with a cross for attractiveness. Assembling the bars on wooden dowels with laying insulation between them. After the erection of walls, floor decks are mounted, including floor beams. Truss system. When developing it, 2% shrinkage of glued timber is taken into account. The design uses sliding rafters. Interior design. Warming of the floor and walls, manufacturing partitions and other work. This stage involves the laying of engineering communications. Terrace. 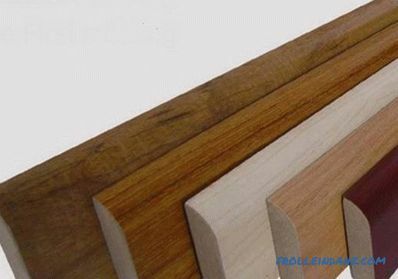 If it is provided, then it is necessary to start flooring from a special impregnated board, made with the expectation of long-term operation under the influence of external factors. 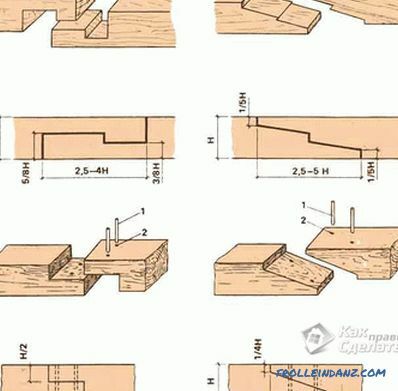 Now let's take a look at the main points of how to build a house from a bar, in more detail. The foundation is columnar, tape and slab . Pillar foundation refers to the simplest. For its manufacture, asbestos-cement pipes are needed, which will need to be inserted into the prepared holes. This type of foundation has a disadvantage in the form of a lack of connection between the pillars obtained. 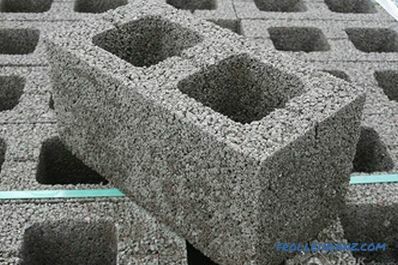 It is more practical to choose a pile of its analogue, in which the piles are connected by a reinforced concrete slab. The slab foundation is a reinforced concrete slab on which construction will continue. It will require concrete and reinforcement in large quantities. The strip foundation is the most common because of the many options with different functionality. For large loads, a foundation type with the same cross section is used, whereas for light houses it is a shallowly buried variety that is cheaper but not inferior in reliability. Walls must be assembled directly on the site. 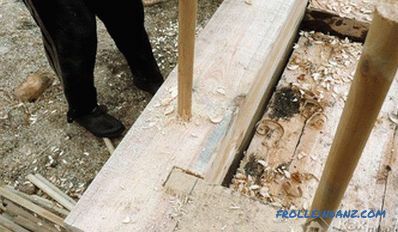 In the corners the timber can be connected in one of two ways - with and without a protrusion. 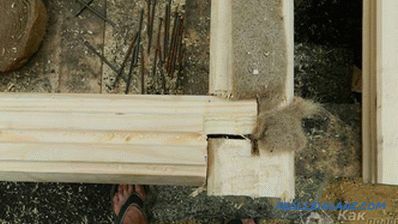 First, the bandage crown is laid on the prepared foundation and connected in half-wood. This type of attachment is used regardless of the connection chosen for subsequent rows. The first floor should be about three meters high. When the walls are laid to the desired level, make the overlap and begin the second floor, if such is planned. Turnkey houses cannot be built from a bar! 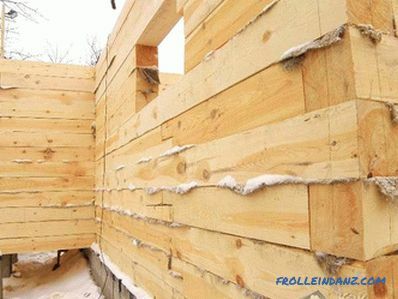 It is necessary to put the log house first under shrinkage, and only the second stage, 4-6 months after the draft, do all the finishing work, otherwise there may be big trouble. 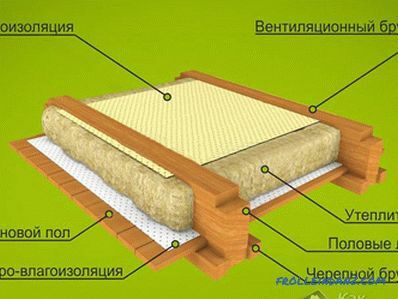 The compactor is used for wooden houses Often.Moss, felt or hemp are sold in convenient rolls, so cutting them into ribbons of the right size is quite simple. In the laying of the floor plays an important role insulation, so the design is double. 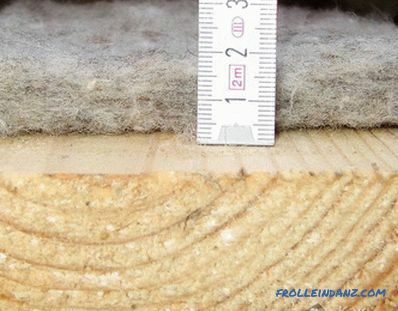 Between the two layers fit insulation, which is also well soundproofed room. By means of a cut board the draft floor is created. This material is accepted to be hemmed from below, but such fastening is not distinguished by reliability. To improve the characteristics of the building, a cranial bar is used, which must be attached to lags. By following some simple rules, you can easily build any kind of house from a bar. Such structures are practical, speed of construction and aesthetics. do-it-yourself siding installation (instructions for dummies). 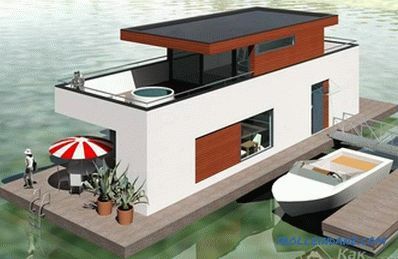 If you do not want to make a house out of a bar on your own, you can order a turnkey house. 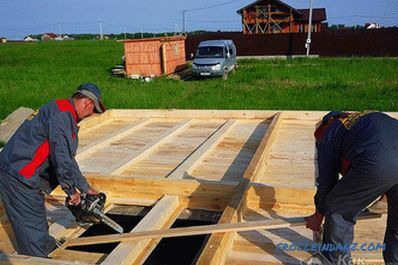 The construction of wooden houses from profiled or glued timber should be handled by a professional company. Also alternative to the house from a bar can be the frame house or the house from the rounded log. Table in the bath with his own hands: what wood to choose?